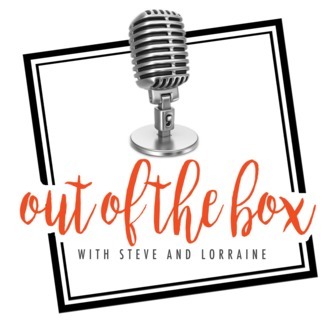 It’s time to get OUT OF THE BOX with Steve and Lorraine and explore fresh insights and solutions for cultivating healthy relationships. 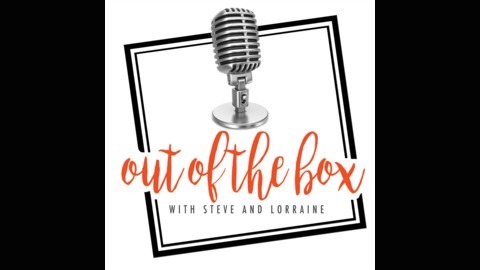 As relationship coaches and workshop facilitators, Steve and Lorraine Box answer your questions, interview special guests, and help you get tooled up and empowered for healthy relational connections. Episode 39 has more encouragement and insight for parenting in this third session of How to be a “Perfect” -NOT- Parent, and Not Loose Your Mind. Dustin and Savannah Box, again give practical examples and tips in parenting as you partner with Holy Spirit. They take an honest look at Self Control vs Other’s Control, explore The Power of Choices, Boundaries, and Consequences – with lots of practical examples to draw from and share you with some great Tools of the Trade. If you haven’t listened to sessions 1 & 2 they are available in Episodes 37 & 38. VIDEO of session 3 is available here Notes for all three sessions is located in Episode 37 show notes. #36 What Does Relationally Healthy Look Like?